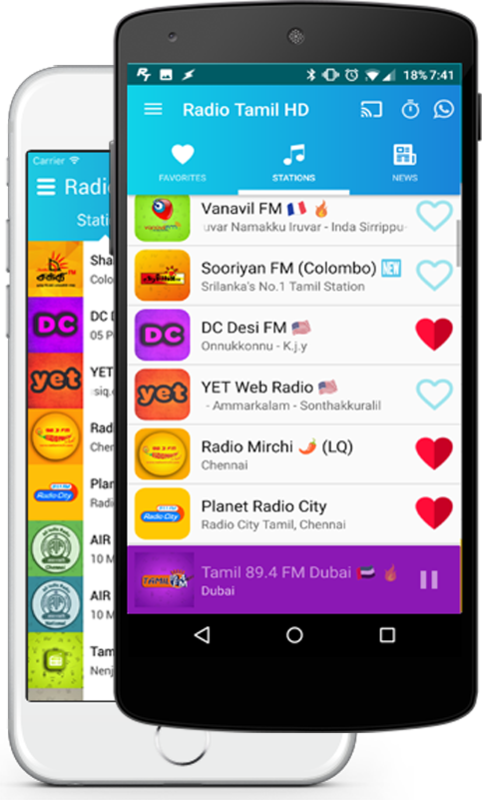 The BEST FREE Tamil Music Radio App for iOS & Android. Copyright © The BlueWave AppFactory 2017. All Rights Reserved.